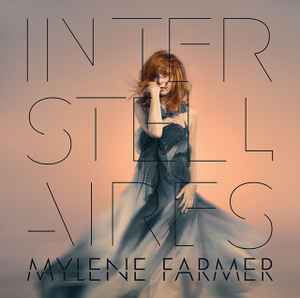 "Interstellaires" is her second album which is not produced and composed with Laurent Boutonnat. Standard audio program of "Interstellaires" consists of 11 tracks. No bonus track in existence for this album. Euh no no mastering very good !